When customers work with Expert Auto, they come here for a good experience and our great selection. Our customers love to work with us because we are extremely reliable, and have a reputation for selling only good quality pre-owned BMW automobiles, at prices that are affordable. Our sales associates do everything they can to help customers find and finance what they want, even if we don’t have the specific vehicle in stock at the moment. 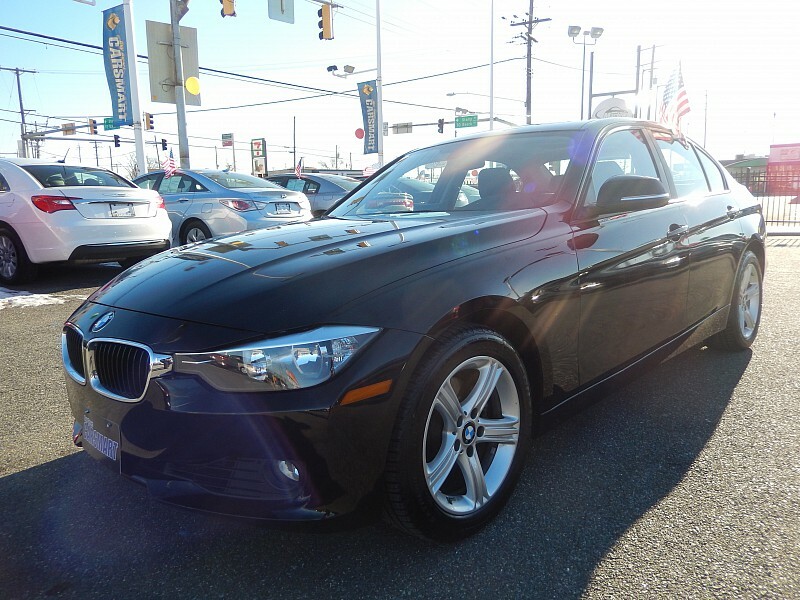 When looking for only the best used BMW car for sale in Temple Hills, and the highest quality service around, Expert Auto can help. Expert Auto takes pride in selling good quality cars including the best name brands including BMW. Our stock includes a wide variety of makes and models so that customers have their choice at all times from the best selection. When seeking that dream BMW, no one should have to compromise. Even if we don’t currently have the BMW you have been thinking of on our lot, our acquisition specialists can locate it. Our qualified personnel are highly experienced in all things financing, regardless of a customers credit score or history. We help to make that dream of owning a BMW a reality with the variety of loan options available through our network of lenders nationwide. When seeking only the best used BMW cars for sale in Temple Hills, contact Expert Auto at (866)429-0970. Our experienced staff of sales and finance professionals are here to help you drive home with a BMW today.